Time to sell your Harbour Place condo? Read about today's resort-market buyer. 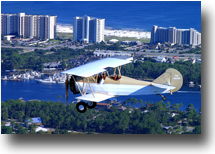 Harbour Place condos, located in Orange Beach, Alabama, are close to a variety of area attractions. Harbour Place was built in 1996 and consists of 65 condos. 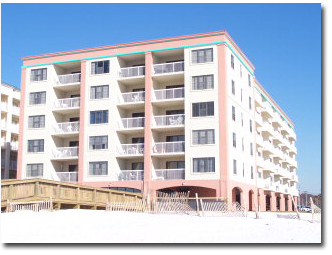 Harbour Place is one of the first gulf-front condos coming from Gulf Shores in the eastern part of Orange Beach, Alabama. Harbour Place offers a great opportunity to own a condominium on the beautiful beaches of Orange Beach at a great price. All of the condos in Harbour Place are not direct gulf-view appointments and some offer gulf views from the sides of the building. Balconies from Harbour Place condos face east and west which create side gulf-views. Harbour Place has an outdoor gulf-front pool, an indoor heated pool, BBQ area, and a spa/hot tub for guests and owners. Please let us know if you would like further info on the Harbour Place or any other condo, home, or real estate in the area or would like to schedule a private viewing by emailing info@condoinvestment.com or by calling (251) Area-Pro (251-273-2776) for immediate assistance. RENTAL TIPS to help maximize rental income for your Harbour Place condo. Click here for annual revenue numbers for Harbour Place and all other Gulf Coast condos. Click here for aerial photos of the Harbour Place condominium in Orange Beach, AL.